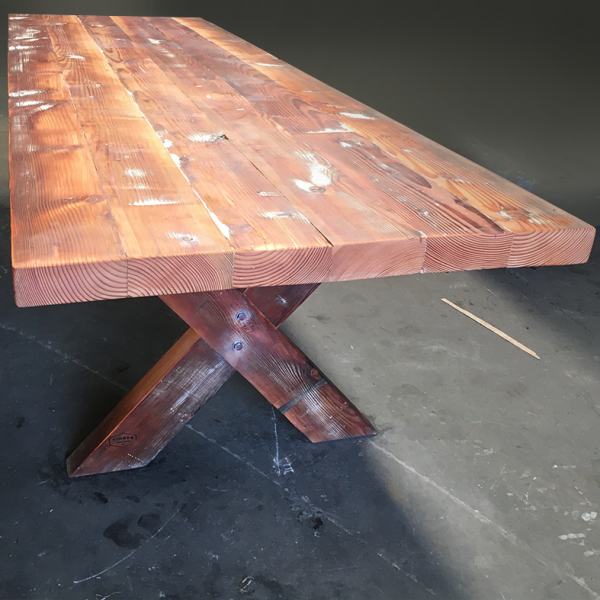 Our solid all-timber constructed dining tables are available in many different sizes, styles and finishes. 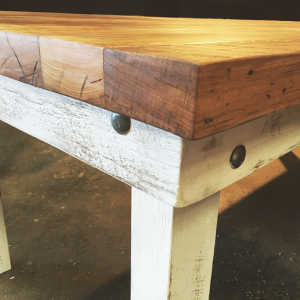 Our well-seasoned salvaged timber is full of character and history. 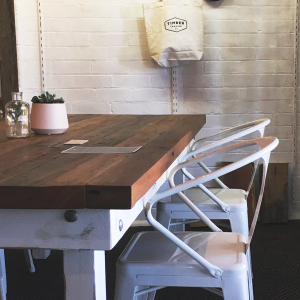 Whether your style is rustic, coastal or contemporary, we can customise a finish to match your home.